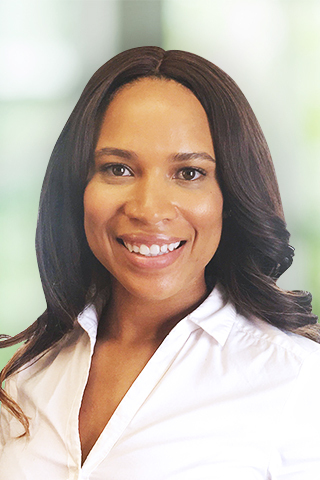 Tiera is a data-driven integrated marketing professional with 5 years of experience across a variety of industries. She holds a master’s degree from Georgetown University in Public Relations and Corporate Communications and a B.A. from Hampton University in Broadcast Journalism. Her experience spans across the communications realm including content marketing, branding, website development, digital strategy, event planning, client-relations and business reporting/analytics. Through graceful collaboration, specialized skills, and a can-do attitude, Tiera aims to provide our clients premium service while aggressively working to achieve their goals.